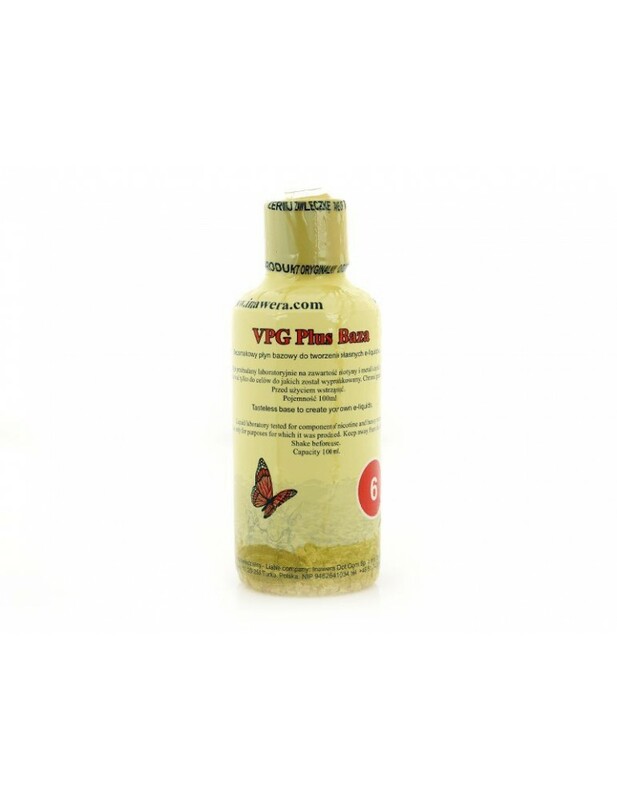 Inawera - VPG Plus 36mg - 100 ml. 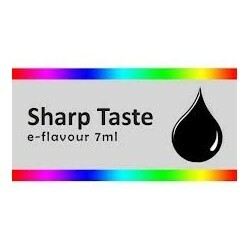 100 ml VPG Plus 36mg nicotine produced by Inawera, Poland. It can be consumed on its own or can be combined with various flavors. If you combine with different flavors, resulting liquid must be left for at least 24 hours to absorb the flavor.